Get DBE now. Educate better. Sell more. 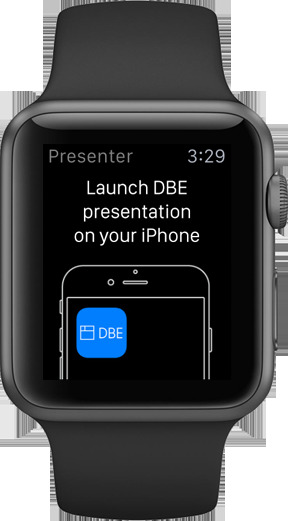 We’re delighted to show you the latest addition to the DBE family: DBE for Apple Watch. 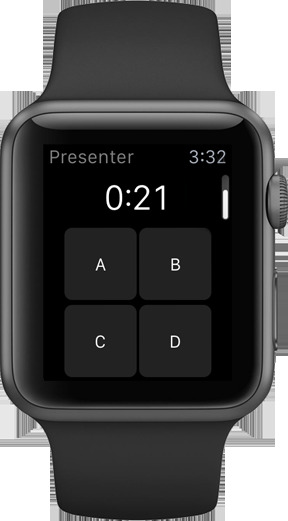 Perfect simplicity and smartest content. 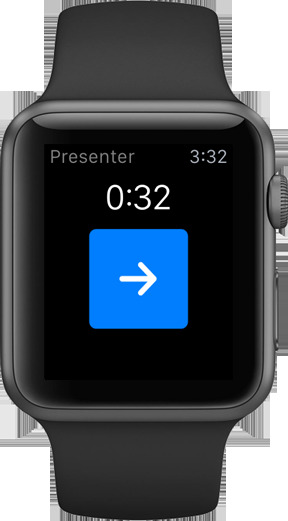 Manage your presentation with just a tap on the screen. Compatible and powerful. To serve you best. 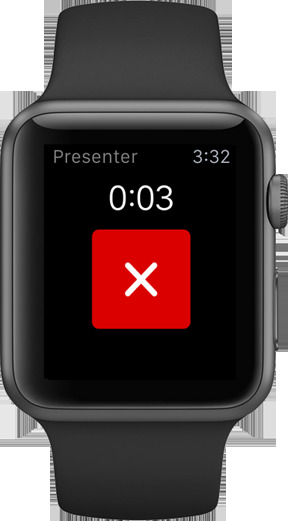 DBE on Apple Watch is always with you, literally at your fingertips. 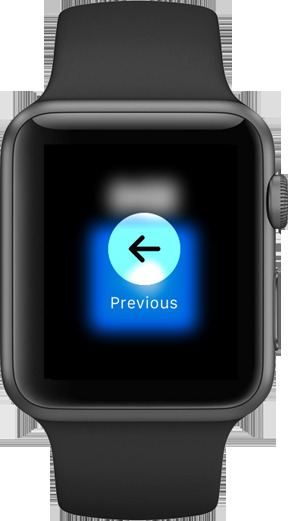 All you have to do is tap your wrist. Everything you need to delight your listeners.